I'm sure most of you saw photos on Twitter, Instagram or Facebook but a few days ago one of my best friends in the entire world finally had her magical wedding day..... and I thought I'd share with you (after months of stressing) what I decided to wear! Gorgeous dress! I'm currently in the process of finding something to wear for a wedding in a couple of weeks! I love this dress Kirstie and you looked stunning! Stunning! 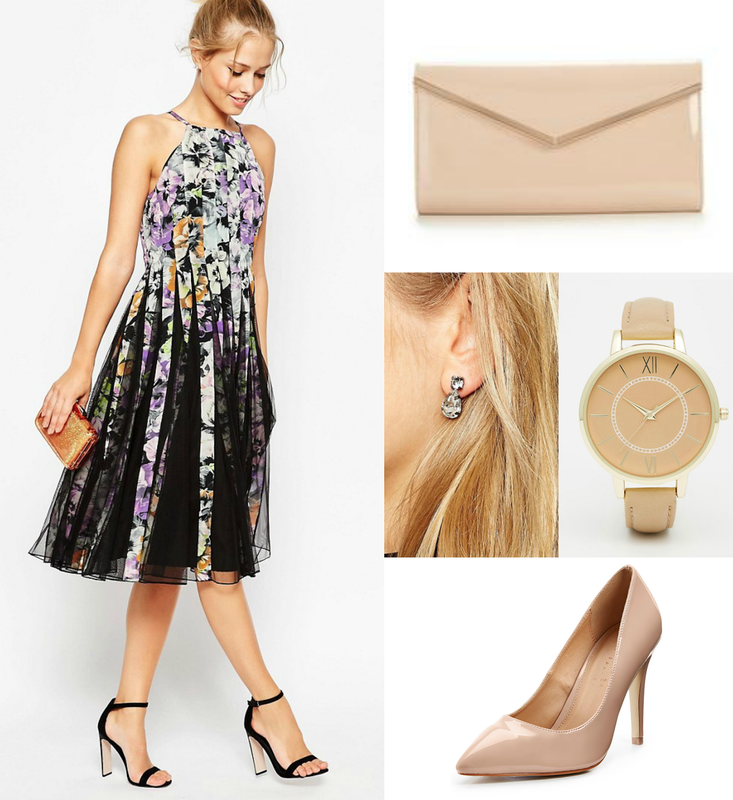 Perfect outfit for a summer wedding, so pretty! You look absolutely gorgeous, love the whole look! Wow love the dress, and so surprised by the price - I was expecting £80odd! I commented on your insta already but I seriously love this dress on you! what a beautiful dress, looks stunning on you! What a pretty dress and it looks so lovely on you. I'm stressing what I should wear to a wedding coming up myself.